It is the first of the month which means we launch our theme for August. This month we focus on my aim of watching all the movies identified in Empire Magazine’s latest 100 Greatest Movies. The list was published in June 2017 and you can see the rundown here. To date I have seen about 35 of the movies and my plan isn’t to watch the rest of the list this month but to dedicate this month to furthering my overall cause. 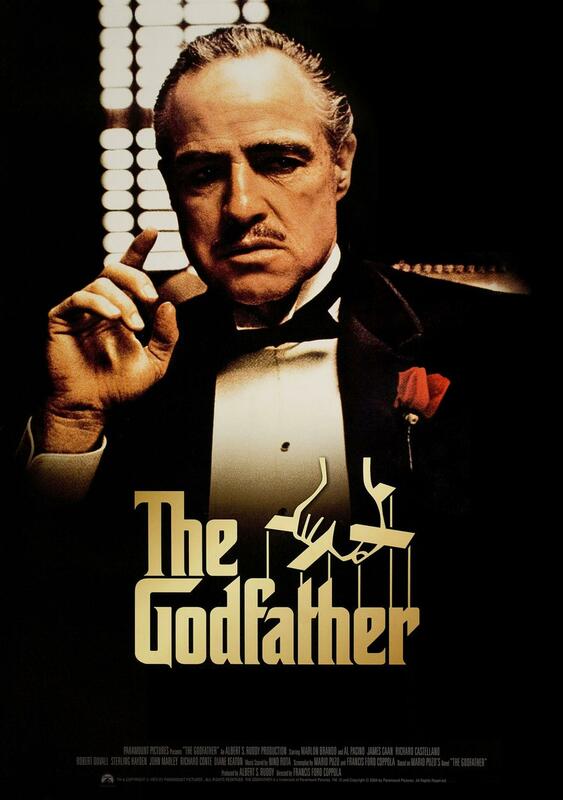 This will also include a podcast dedicated to the 100 Greatest Movies (and whether we agree with the list, the movie’s included and the general order). Of course there will be plenty of other movies reviewed and other articles, including the on-going Trailer of the Week. 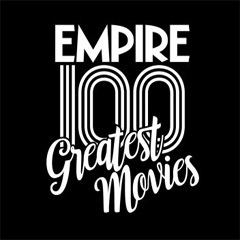 Overall, potentially a month of 5 star movies as we run through as much of the Empire 100 Greatest Movies as possible. Be sure to let me know your thoughts on the lists, what should and shouldn’t be included using the social network links below. I’ve already seen the Number 1 movie!